Every big controversy seems to generate its own information fog. Facts may be incomplete or missing altogether. Reporting can get fuzzy. 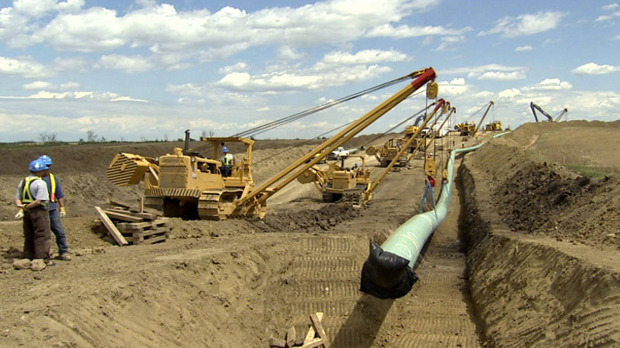 The debate over the proposed Keystone XL pipeline is no different. Rhetoric abounds. Facts may be iffy. The question is whether the fact omission is deliberate or accidental. Both happen. Either may detract from what should be an informed, vigorous public discussion. Goode’s statement is inaccurate. Early today, I wrote the following to Mr. Goode and requested a correction in his Politico article. “You did not note that large labor unions also oppose the Keystone XL pipeline. They include the Amalgamated Transit Union (ATU) and the Transport Workers Union (TWU). The two unions represent more than 300,000 workers in the U.S. I will let you know if Mr. Goode agrees with my clarification and makes a correction. I should note that the Politico article is not the first to make the false assumption that labor stands unified in favor of the proposed pipeline. Meanwhile, in the comment section for Goode’s Politico article I received this reply to my clarification from a reader. While the ATU & TWU represents a measly 300,000 workers opposing the pipeline, they are trumped by the AFL-CIO (11,000,000 members), Teamsters (1,400,000 members) and LIUNA (630,000 members). Last time I checked, 13,000,000 is more than 300,000. “It’s the vision and competence of TransCanada in the U.S. that provides our skilled local workforce with the means to perform the trade they have been taught while contributing to their communities.” – William Hite, General President, AFL-CIO. Yes, some unions and union members support the XL pipeline. BUT- The ATU and TWU are in fact AFL/CIO member unions who oppose the Keystone XL pipeline. Many other unions and union members in the U.S and Canada have also stepped forward opposing the pipeline. 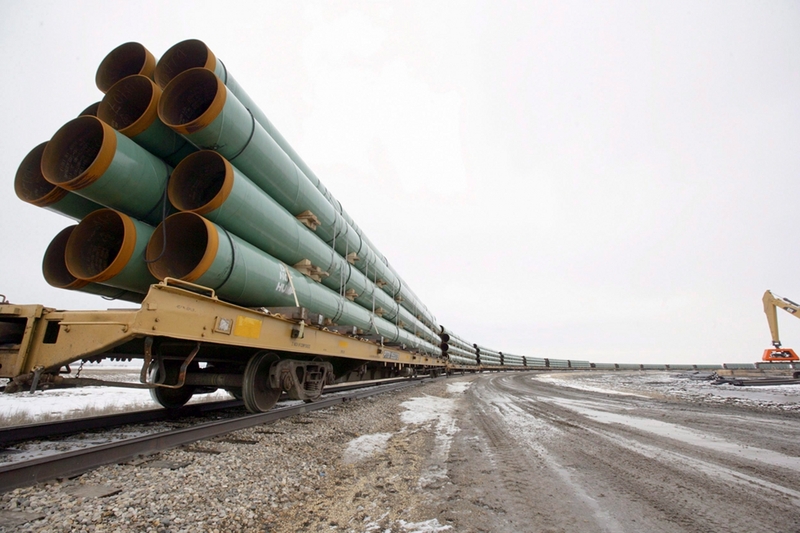 The Communications, Energy and Paperworkers Union of Canada (CEP) is opposed to Keystone XL. “The pipeline will create environmental destruction, take potential upgrading and refining jobs away from Canadians, and put our country’s energy security at risk,” says CEP President Dave Coles. The president of the Alberta Federation of Labour (AFL), Alberta’s largest labor organization, thinks the pipeline shouldn’t go ahead. “Members of the Alberta and federal governments have been acting like sales executives for pipeline company TransCanada, travelling to the U.S. to persuade Americans what a great idea the raw bitumen pipeline will be, but they are ignoring what’s best for Alberta and Canada,” said Gil McGowan, AFL president. These examples disprove your contention that this debate is strictly between labor and environmentalists. In fact, hundreds of thousands of union members on both sides of the border are against the XL pipeline. They’re joined by nine Nobel laureates, ranchers, farmers, first nations members, students, NASA climatologist James Hansen, politicians, clergy and others. 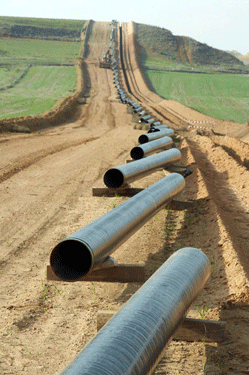 Let there be a fair, factual and informed debate over the Keystone XL pipeline. Likewise, let there be fair, factual and informed reporting on the topic. It’s in the best interest of our democracy and the credible journalism citizens rely. It’s also how society can best demand transparency, accountability and clarity on an important issue. This entry was posted in broadcasting, Business, Economy, education, Environment, Gulf Oil Spill, Journalism, new media, News, newspapers, Politics, The United States, Uncategorized and tagged afl/cio, Alberta Federation of Labor, ATU, CEP, Communications Energy and Paperworkers Union, Darrin Greene, Journalism, journalism ethics, Keystone, Keystone XL pipeline, labor unions, Politico, TWU, XL pipeline. Bookmark the permalink. Hello i am doing a poster for a film directed by Leslie Iwerks called Pipe Dreams, for the San Francisco Film Society who are premiering this film.I was wondering if it is ok for me to use one of your images. The images are not mine. Check for photo credits to see who you should contact for permisisons.